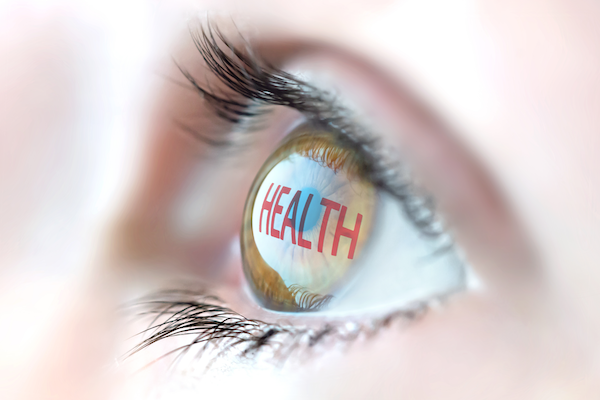 We are a full-service optometry clinic. We are here to provide for all of your vision needs. We accept most vision and medical insurance plan and are conveniently located in La Pine on Third Street between Highway 97 and Huntington Road. If you’re looking for quality local optometric eye care without a drive to Bend, please give us a call to schedule an appointment. We are accepting new patients. Tourists and visitors are always welcome! We’re here to provide all your eye care needs. Some of our services include eye exams for adults and children, contact lenses, glasses, laser and refractive eye surgery, and much more. 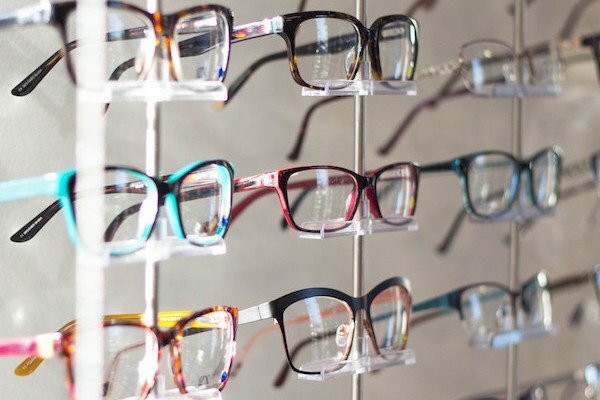 La Pine Eyecare offers multiple eyewear solutions to fit each individual client’s needs. From eyeglass frames, Sport and sunglass options, and contact lenses we’ll be sure to get you in the right product. We treat a wide range of eye diseases and conditions to ensure you get the most out of your visit to La Pine Eyecare Clinic. What more information on what we provide? Click below to find more information. Another great La Pine business! Have you ever been to La Pine Eye Care? Recently I went in to order some new glasses. They saw that my old ones had a scratch on them. They REPLACED the old lenses at no charge! Also I had some issues with my new glasses and Dr. Balcer himself made sure I was completely satisfied with my purchase. Staff is very friendly and accommodating. This is why I go to La Pine Eye Care. Best experience I've had at a vision clinic. Best service, selection of frames and customer service. The holistic approach and their patients always the #1 priority. Nice selection of frames. I wanted something different that wasn't boring silver or brown. Found blue frames by Safilo. Not too bright and not just colored on the inside of the temple. After two trips to the emergency room last week, my mother was not getting the care she needed. As her vision was impaired, we phoned Dr. Balcer who performed tests and determined that my mom may have suffered a stroke. He made a recommendation to the local medical community enabling mom to get a CT scan, resulting in her finally being admitted to St Charles fully five days after her first ambulance ride for what we suspicioned was a stroke. I cannot begin to express the depth of my gratitude to Dr. Balcer for his part in acquiring the medical attention my mother needed. If it had not been for his intervention, I cannot think what the outcome could have been. THANK YOU to Dr. Balcer and staff! Many blessings!